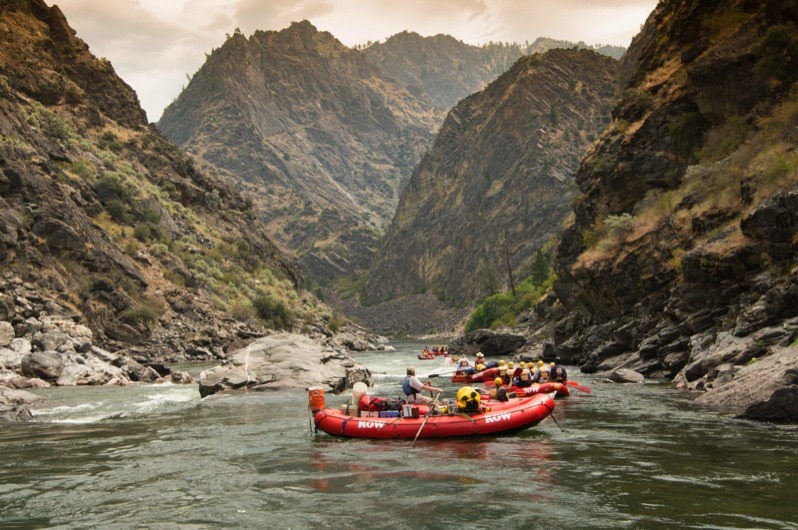 Known as one of the most amazing and best river trips available in the lower 48, the Middle Fork of the Salmon is often sited as a must do for any boating enthusiast, and a premier trip for anyone looking for top notch adventure. 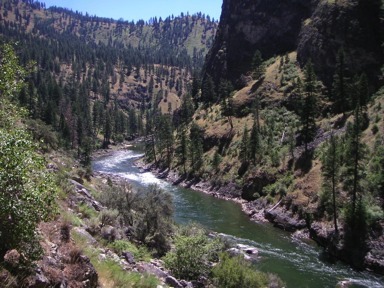 This is a 100 mile Class III - IV wilderness river trip offering awesome hiking, fishing, wildlife viewing opportunities, as well as numerous hot springs to soak in either right on the river or a short hike away. Classic "bucket list" river trip!